How could we recruit new financial advisors? 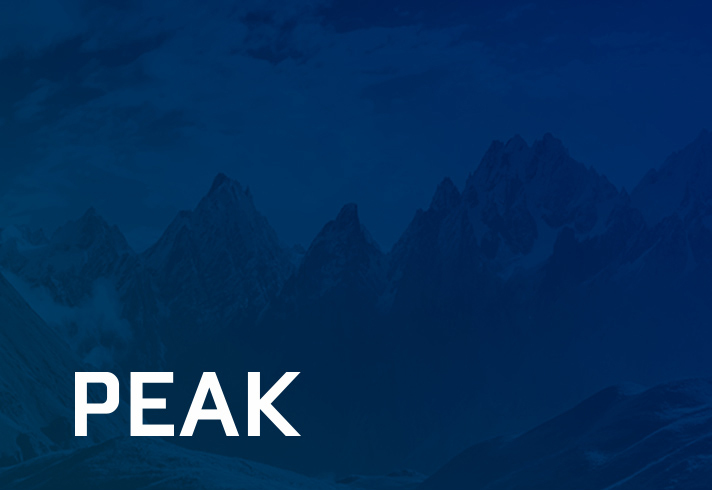 This is the question asked by PEAK and to which Pénéga found an answer by launching an important recruitment campaign. The concept of liberty inspired the agency, author of the slogan, to write the microsite, newsletters, advertisements, Web banners, emails and e-blasts’ content. For a few months, the entire team of Pénéga was in charge of understanding financial advisors’ lifestyles and arousing their interest in PEAK Financial Group… because Pénéga is not only a provider of solutions, but also an invaluable source of compassion.